In any warehouse, forklifts are renowned as power vehicles that let businesses save money, time, unloading, and heavy lifting. They help to increase efficiency when it comes to warehouse logistics. With that said, if you are a forklift operator, you need to implement focus, continuous training, and discipline. When it comes to being a forklift operator, there is often a hard line between being a new and an experienced, professional operator. However, you shouldn’t worry because in time you will soon get enough experience. 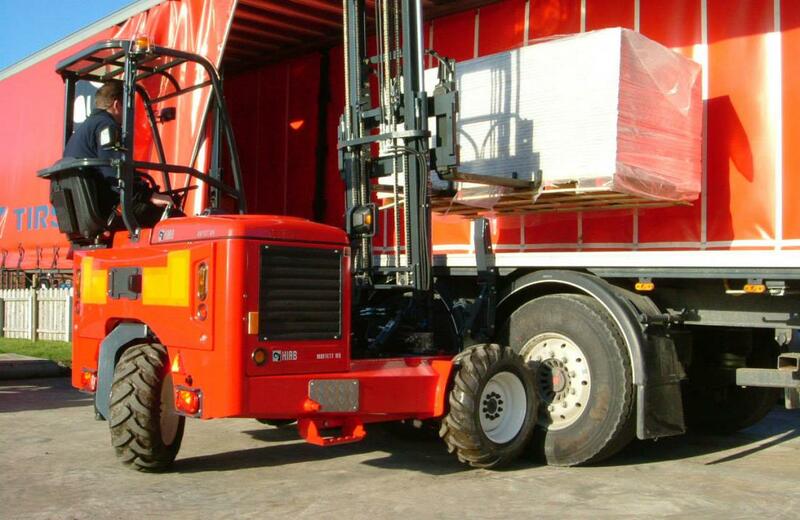 As experts in Moffett Trucks for sale, we have some helpful tips that will help to get you through the “newbie” learning phase of forklift operations. We can also provide you with some of the best, valuable tips you can remember throughout your career as a forklift operator. Keep in mind that this is an important step that you need to take each time you get ready to operate the forklift. Even if you are not as familiar with the machine, we recommend that you make necessary inspections before the operating time approaches. As you check the battery and the gas levels, this should help to prevent the chances of accidents. Other important checks include electricity and gas. Before you operate your forklift, you need to check the battery and the gas to ensure the vehicle remains safe and always ready to use. As you enter the forklift cabin, you should check the dashboard and the gauges, which should ensure that are at the best industry-standard levels. You should adhere to the right operation training, and the company procedures and protocols. Whether you were the last one to use the forklift or the first, you need to inspect it properly and go through the motions and complete the safety checklist before you operate the machine. It is possible someone used the lift truck after you, which could lead to a loss in tire pressure. It could also be that the battery malfunctioned since the last use. Hence, as you can see, it is important to always check the equipment properly. Sometimes, we end up testing boundaries or even try to cut out corners just so that we become comfortable with a particular process. This is just a part of how our nature is as humans. As you operate heavy equipment like a forklift, you have to ensure that the safety needs to be one of your first priorities. We advise that you should follow all the guidelines the company provides, just to make sure that all safety processes remain at the highest possible standards. Keep in mind that seeking out efficient and new guidelines is often the best way to set your tag as a professional forklift operator. To keep up with the constantly growing demands of the industry, so many require that operators should continue with training and education to meet with the constant demands. Note that OSHA certification is mandatory for most employers. This is important because it helps to keep up with the latest technology and regulation upgrades to become a trusted operator. Of course, you can also survey free resources on the internet to enhance your knowledge and skills. For more updates and tips, visit us at Bobby Park Truck & Equipment.